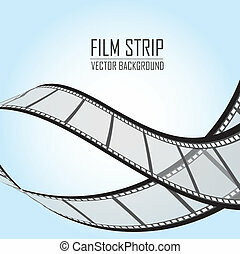 Film strip icon. 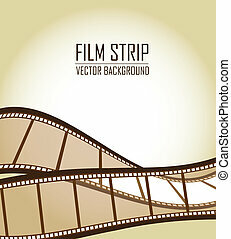 Filmstrip icon. 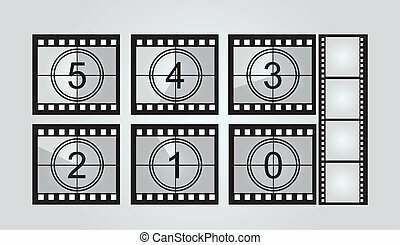 negative films over white background. vector illustration.